Our range of products include composting units. 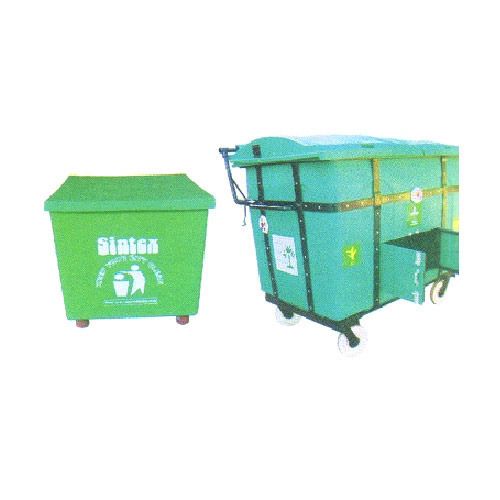 Our organization is an applauded name in offering Composting Units to our clients. These units are used for composting purposes. These units are developed by using an excellent grade of material which has been sourced from genuine vendors of industry. These units have unmatched quality and are hailed for their robust construction. These units are known for their smooth texture and best performance.